This is called The Basin an area off Rte. 93 in New Hampshire. 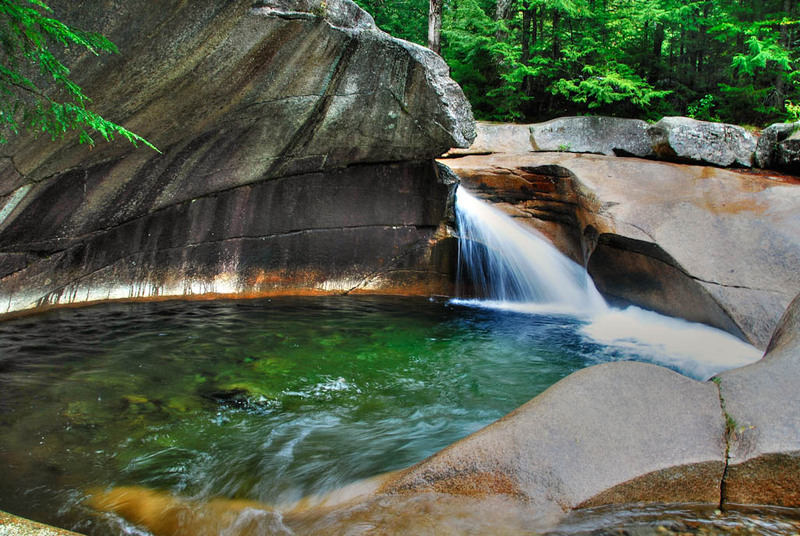 The Pemigewassett River has carved a "pothole" in the stone that is so beautiful. I go to this area every time I have a chance and I am never disappointed no matter what the season.